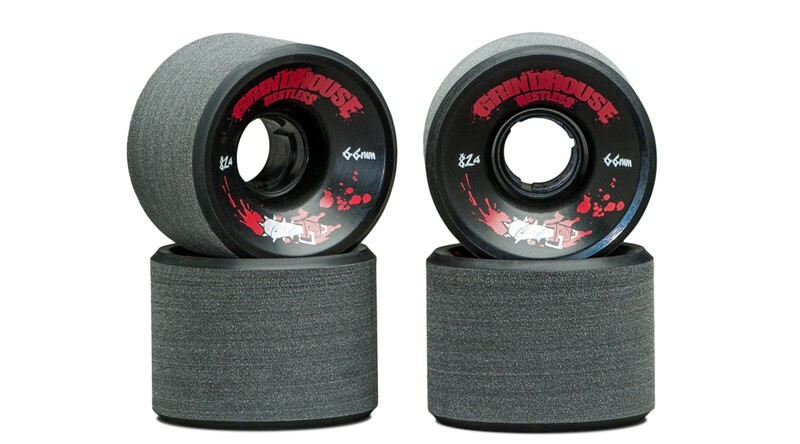 Discover high-performance Longboard Wheels from Restless! 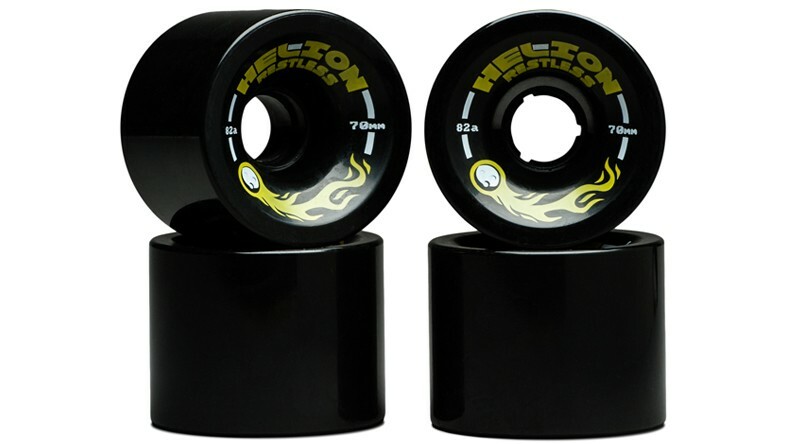 Requires 8 standard-sized longboard bearings (2 per wheel). 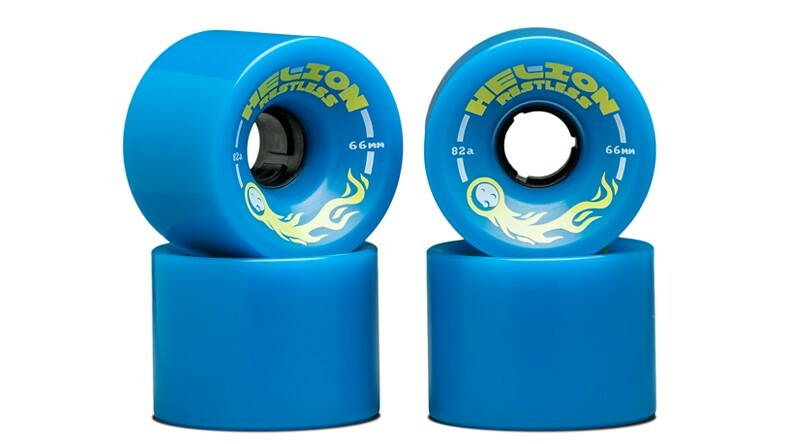 Requires 8 standard-sized longboard bearings.